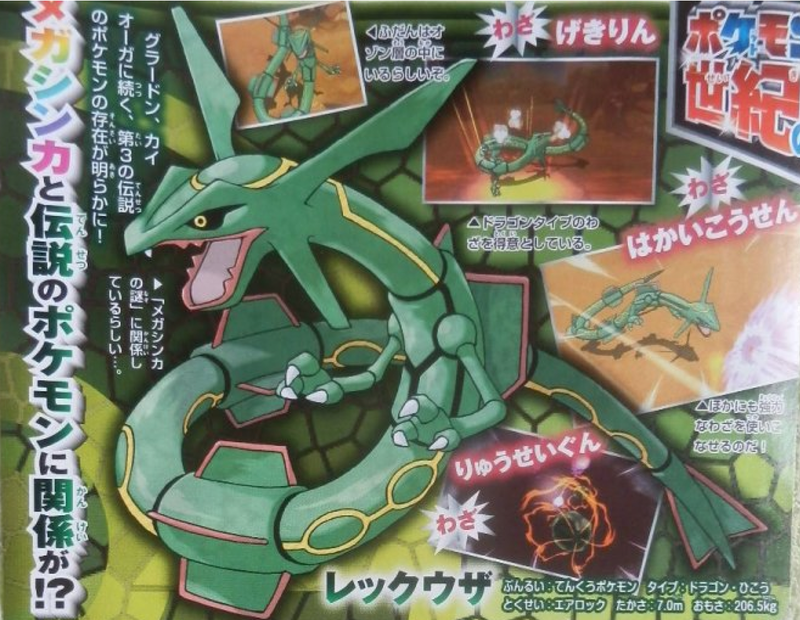 Pokemon ORAS – More Mega Evolutions & Details on Primal Groudon, Kyogre, and Rayquaza? It seems like every 2-3 weeks, another set of Mega Evolutions are revealed for the upcoming Pokemon Generation 3 remakes titled Pokemon Omega Ruby Alpha Sapphire – ORAS for short. Unlike the last leak of Mega Slowbro and Audino this CoroCoro release has been expected by fans for months now. Additionally, new information has been revealed about the two cover Pokemon, Primal Groundon and Primal Kyogre, and their power could be complete game changers. So let’s dive right in. 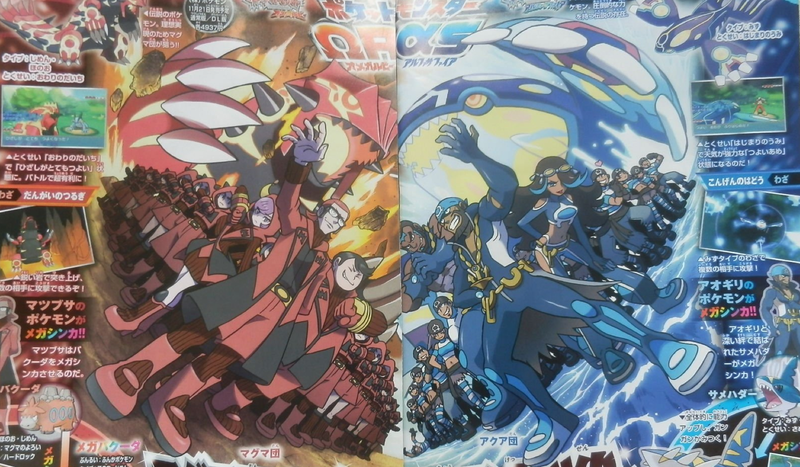 When the first game footage of ORAS showed the new version of Team Magma, vigilant fans spotted what looked to be Mega Stones on the corner of Team Magma Leader Maxie’s glasses. With his ace Pokemon being Camerupt, it was only proper that people began hypothesizing about Mega Camerupt appearing in the new games. Well, we were right! 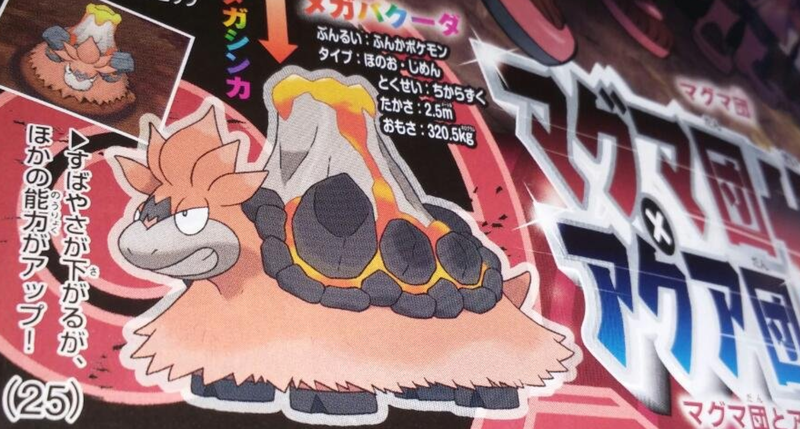 Look wise, Mega Camerupt looks less like a Volcanic Camel and more like a Volcanic Llama that’s going Super Saiyan. That being said, he actually does look like a well crafted Mega Evolution – considering many Mega Evolutions take the approach of ‘let’s just add spikes’! Mega Camerupt actually looks distinct enough to be considered an entirely new evolutionary form. As for his powers and abilities, Mega Camerupt will suffer even more speed reduction; but that’s neither here nor there since Camerupt was never chosen for his speed. What he will gain with this Mega Evolution is a STAT boost across the rest of his parameters. His ability will become Sheer Force which will make these stat boosts even more potent since it’ll increase all attacks by 30% at the cost of secondary abilities. Like Mega Camerupt, Mega Sharpedo was first hypothesized when we saw the new version of Team Aqua; and fans realized a Mega Stone on the Anchor Necklace around Team Aqua Leader Archie’s neck. Unlike Mega Camerupt, Mega Sharpedo seems a little like a cop-out. Whereas many fans figured Mega Sharpedo would finally take on a more shark-like design – thus focusing of the SHAR (shark) portion of his name rather than the PEDO (torpedo) – ; Mega Sharpedo’s creation focused instead on being SHARP. Yes, the elongated jaw is a nice touch and something we wanted; but he still seems just as stumpy as before – now with a few more tattoos. In fact, his design is almost completely identical if not for the tattoos and 6 added nose spikes. Perhaps his inspiration comes from a Longnose Saw Shark; but bigger fins and a tail would have still be nicer. As for powers and abilities, he thankfully suffer no STAT reductions; but rather all STAT boosts. Now you might think this makes him better than Mega Camerupt; but you have to remember that whereas Camerupt’s Speed was laughable, both Sharpedo’s Defense and Special Defense were just as laughable. These parameters probably won’t get too much of a boost, so its most likely that Mega Sharpedo will expand upon the fast attacking Sharpedo. These Stat boosts are also important when you consider Mega Sharpedo’s new ability – or rather his loss of prior abilities. As I said, Sharpedo’s Defense was laughable and Speed had to be the focused trait. These deficits had to be overcome by its abilities Rough Skin, which damaged attackers, and Speed Boost, which rose it’s Speed at the end of each turn. Mega Sharpedo will have neither of these abilities and instead get Strong Jaw, which increases the power of ‘biting’ moves by 50%. All of this will be for nothing if his Speed doesn’t get a significant boost to make up for the lack of abilities, so here’s hoping Speed and Attack get the most focused boosts of all its STATs. Maybe it’s just me; but Gallade is always a Pokemon that skips my mind. As the male only evolution of the Gen 3 Gardevoir – which can be either Male or Female – , it always seemed kind of superfluous and not exactly fitting with the Ralt evolutionary chain. 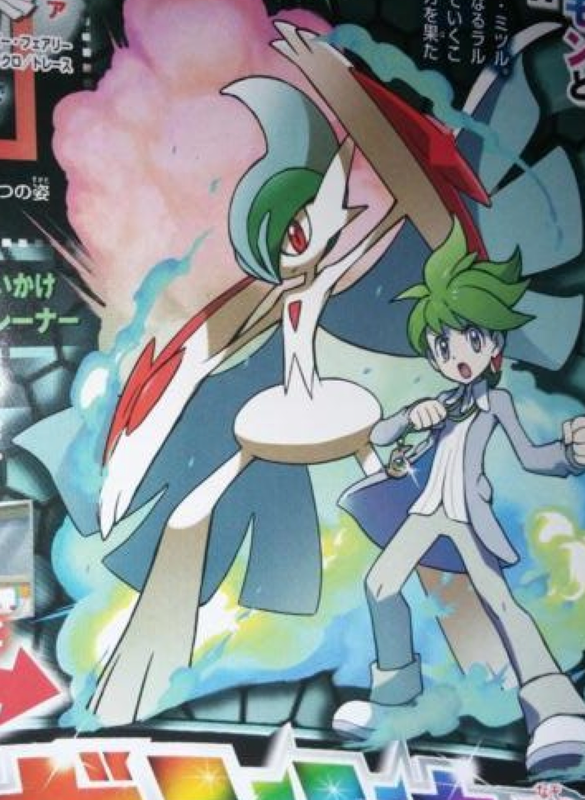 Regardless of this Gallade will be getting a Mega Evolution in Pokemon ORAS and will even be featured as your Rival Wally’s ace Pokemon – which used to be a Male Gardevoir. Whereas I’ve never seen the point of Gallade, it absolutely makes sense that it would get a Mega Evolution. Since Gardevoir – the other evolutionary apex of the Ralts evolutionary chain – has a Mega Evolution, it makes sense that Gallade would have one too. Beyond all this not much is known about this new Mega. No word on its STATs yet – though an Attack boost is definitely foreseeable – but its ability will now become Inner Focus, which will prevent flinching. Compared to its past abilities Steadfast and Justified, which increase its Speed and Attack in specific situations respectively, Inner Focus continues to be a horribly specific ability that isn’t really open to many opportunities. We still haven’t learned much about Primal Evolution aside from it returning Groudon and Kyogre to their former, more powerful forms. Though thanks to some new footage and CoroCoro news, we’ve learned that both will gain upgraded forms of their abilities as well as devastatingly powerful new attacks. We don’t yet have a description for the attacks; but we know Groudon’s is called “Precipice Blades” and Kyogre’s is called “Origin Pulse”. From the footage we can be sure they’re either very powerful or one hit K-Os. As for their abilities, that’s where things are really interesting. Primal Groudon’s Drought ability will become ‘Desolate Land” while Kyogre’s Drizzle will become “Primordial Sea”. If these sound like super upgraded forms of their previous abilities, that’s both spot on and an understatement. Both abilities are permanent while the respective Primal form is on the field. So no changing it via Sandstorm or anything else. Though much more impressive is how these abilities negated Water and Fire type attacks respectively. So for any of you wondering how a – now – Fire/Ground type like Primal Groudon could even be a match for the Water Kyogre, there’s your answer. My only two questions, would Desolate Land also negate Ice moves as well – since it can evaporate water in an instant. Also, what happens if both abilities are present at the same time. 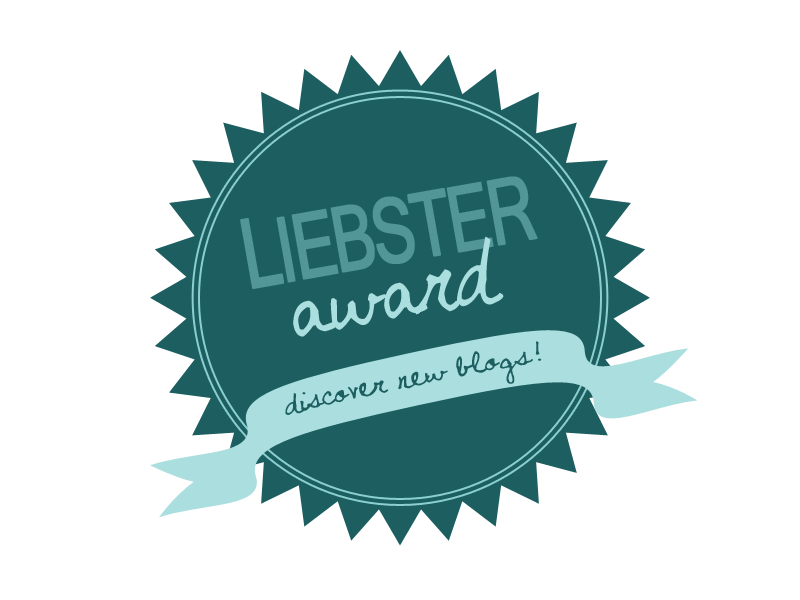 Can they change each other? Hmmm. Though beyond all these reveals, I’m even more convinced that we will get to hear about a Primal/Mega Rayquaza sooner or later. As part of the Weather Trio – and the one tho keeps the other two in check – Rayquaza will need a Primal form of his own to keep up with these new powered-up super-powered Pokemon. The release seems to confirm this as well – though more along the lines of Mega Evolution – so I’m sure we’ll get that reveal in the next week or so. Finally, there is also a demo that will be released that’ll start you off with one of the secondary forms of a starter and end with your achieving Mega Evolution. More details have to come; but it’s been said that you can not only transfer Pokemon and items from the DEMO to main game; but also that if you play the DEMO once a day, you’ll get something special. ← Avengers 2: Age of Ultron – Who/What is Vision?